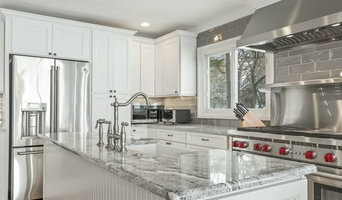 Pete Capp Builders has been serving the North Shore for over 25 years. 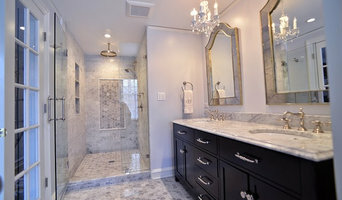 Specializing in high end Remodeling, additions and new homes. Our reputation is built on excellent quality and outstanding service. It is our goal to bring your project from idea, to drawings, to reality. We listen carefully to your requests and needs. After all, it is your home and we want to attain your complete satisfaction. We treat you, your property, and your dollars with the utmost respect. The level of craftsmanship, expertise and integrity we bring to each project rivals the best on the North Shore. Complimenting our own craftsmen and carpenters, are a team of local subcontractors specializing in every field of residential construction. This team allows us to offer you the highest quality on-site professional guidance necessary to complete your project on time and on budget. 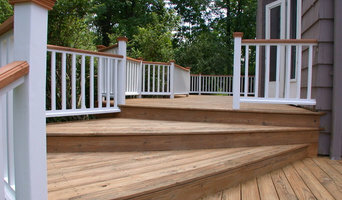 JBS Builders can manage all phases of a home improvement project, no matter how big or small. Be part of the team!